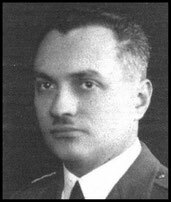 KIA Information: Adamski Józef was buried, according to a Polish certificate of death,at Breda, but at that time the town hadn't yet been liberated. Probably he was wounded made P.O.W. at Baarle-Nassau. Afterwards he passed away in a German hospital at Breda and was buried as "Unknown" among German soldiers. Later on a German soldier, who died in 1946, was buried on that same spot. After the liberation Adamski's grave was probably removed to Baarle-Nassau, but when the Polish graves were transferred from Baarle-Nassau to Lommel, he could not be identified. It isn't unlikely that he has been buried as "Unknown"there. 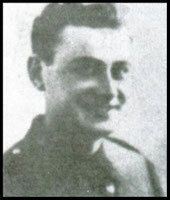 Known to have been killed at Kapelse Veer, buried on location 096498, but his grave could not be located after the war. Crew member of Wellington R1443, crashed 40km south-west of Texel. 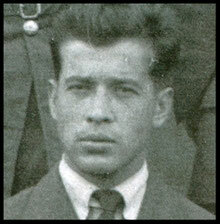 Crew member of Mosquito LR276, known to have ditched at sea. 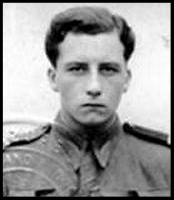 KIA Information:Known to have been killed at Kapelse Veer. 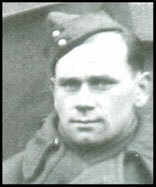 Crew member of Halifax DT 627, known to have crashed in the North Sea, near the village of St Jacobparochie. 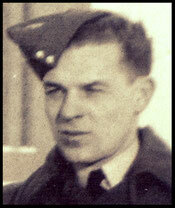 Crew member of Wellington HE327, known to have crashed in the North Sea , 65km west of Ijmuiden. 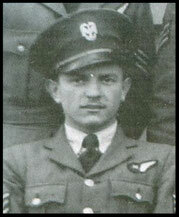 Crew member of Wellington HE 148, known to have crashed in the North Sea , 20km west of Ijmuiden. 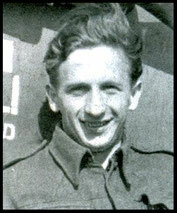 Crew member of Wellington Z1475, known to have crashed south of Zevenbergen. Believed to be buried as unknown at Bergen op Zoom War Cemetery, graves 8/9,Plot 24, Row B- Grave 1/2, Plot 27, Row A. Crew member of Lancaster LL807, known to have crashed in Ijsselmeer, after being shot down. 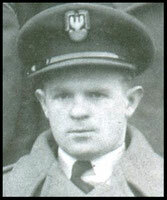 Crew member of Wellington DV 423, known to have crashed in the Dollard between Termunten and Emden. known to have crashed in river " het Zijpe" between island Schouwen-Duiveland and the peninsula of Sint Phillipsland. Crew member of Wellington Z 1215, known to have crashed 30km north west of Vlieland. 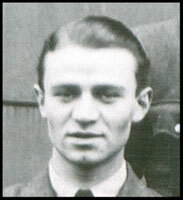 KIA Information: Known to have crashed in the North Sea, off Terschelling after being shot down by a night fighter. KIA Information: Known to have crashed in the IJsselmeer south of Harlingen. KIA Information: Known to have been killed at Kapelse Veer, buried on location 096498, but his grave could not be located after the war. 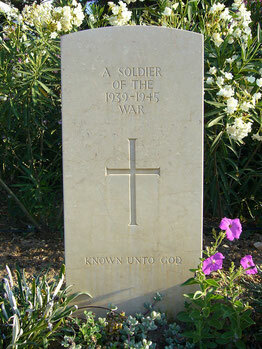 Known to have been killed at Kapelse Veer, buried on location 093500, but his grave could not be located after the war. 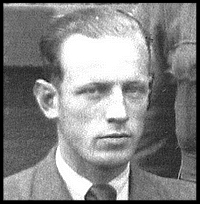 Crew member of Wellington R1127, crashed at sea. 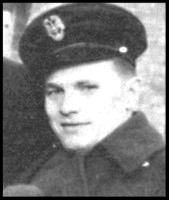 Crew member of Wellington DV 423, known to have crashed in the "Dollard" between Termunten and Emden. Co-Pilot of Wellington Z 1331, known to have crashed in the Ijsselmeer, east of Amsterdam. 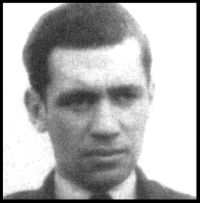 Crew member of Wellington Z 1269, known to have crashed in canal Balg near Airfield De Kooy. Crew member of Wellington W 5665, known to have crashed near island of Ameland. Pilot of Wellington Z 1331, known to have crashed in the Ijsselmeer, east of Amsterdam. 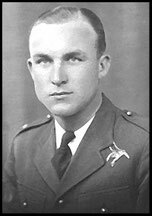 Air gunner of Wellington Z 1331, known to have crashed in the Ijsselmeer, east of Amsterdam. KIA Information:Known to have been killed at Kapelse Veer, and buried at Breda, but grave was not found after the war, could there be a connection with the unknown soldier at Lommel Cemetery grave 2.C.7? Believed to be buried at General Cemetery Nes at Ameland. KIA Information: Known to have crashed in the North Sea, after being shot down. KIA Information: Known to have crashed in the Waddenzee off Ameland. KIA Information: Believed to have been killed in the Netherlands. KIA Information: Known to have been killed when the plane he was in Wellington Z1204 crashed in ijsselmeer between Lemmer and Urk. 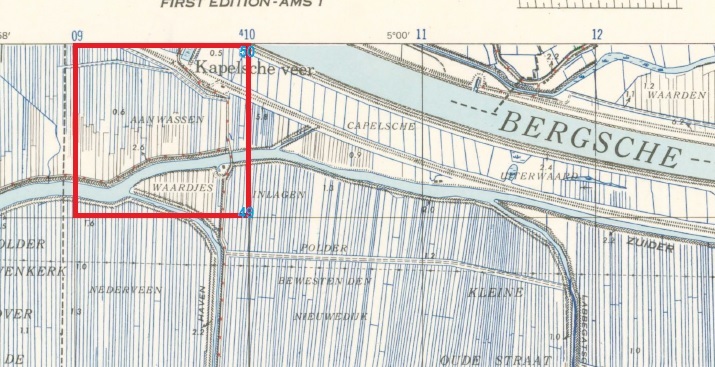 KIA Information: Know to have been drowned in river Maas, at Labbegat, Kapelsche Veer. 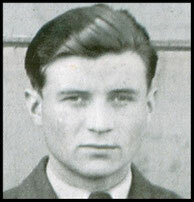 Shot down (Spitfire IX ML128 and landed by parachute at Vuren, taken POW and brought to Gorichem, but missing since. 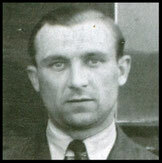 Known/believed to have been buried at Winschoten RC Cemetery, however in 1962 when the cemetery graves were exhumationed, his remains were not found. Crew member of Wellington HE 327 known to have crashed 65km west of Ijmuiden. 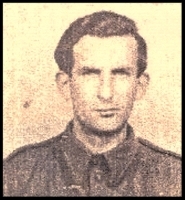 Known to have been killed at Kapelse Veer, buried on location 096495, but his grave could not be located after the war. 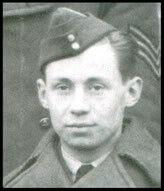 Crew member of Mosquito HK223, known to have crashed in Westerschelde, after being shot down by Flak. KIA Information: Known to have crashed in North off Frisians Islands.